Shine enhancing formula gently cleanses and strengthens hair. It calms the scalp, prevents dry ends and leaves hair healthy and strong. 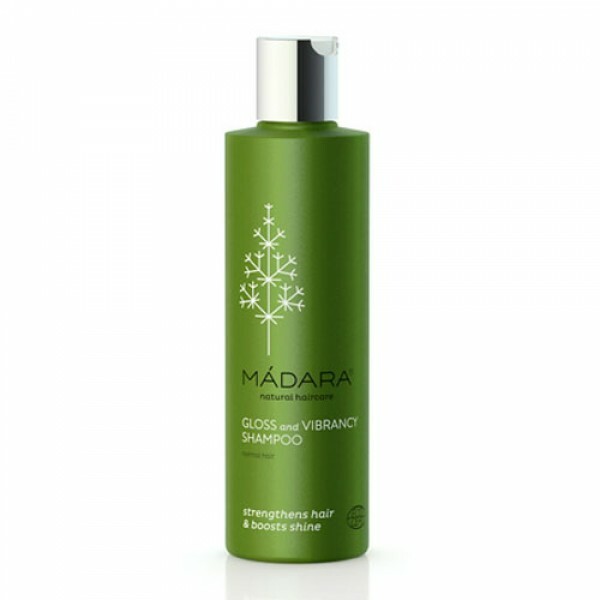 Gloss and vibrancy organic shampoo also adds radiance and silkiness.